K. Katoh, K. Misawa, K. Kuma, and T. Miyata. 2002. 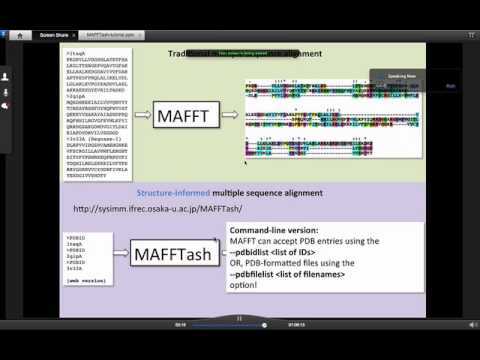 MAFFT: a novel method for rapid multiple sequence alignment based on fast Fourier transform. Nucleic Acids Res. 30(14): 3059-3066. A full list of citations can also be found on the MAFFT website.